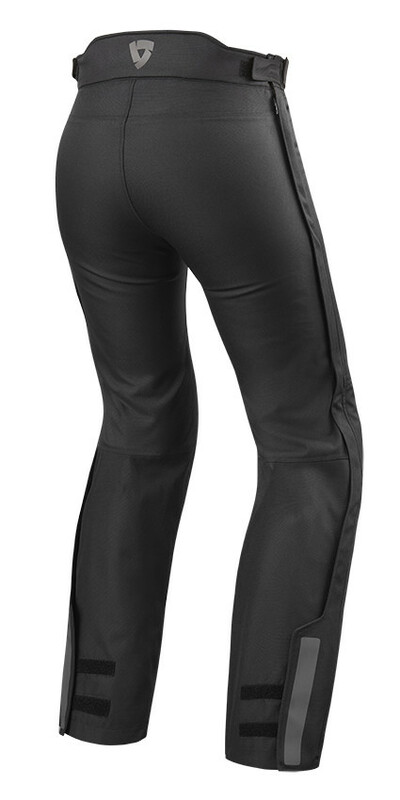 Touring style trousers, but ideal to be worn every day in daily journeys to feel safe and protected at the right point. 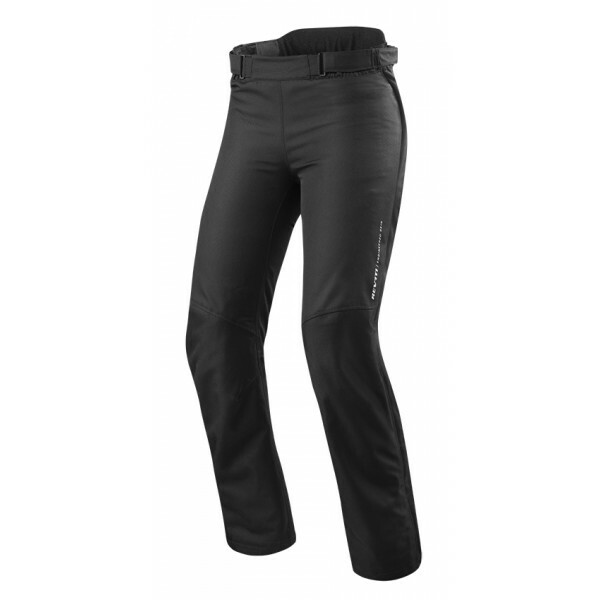 They have a Hydratex waterproof membrane and a removable thermal lining to offer maximum comfort in the winter season. 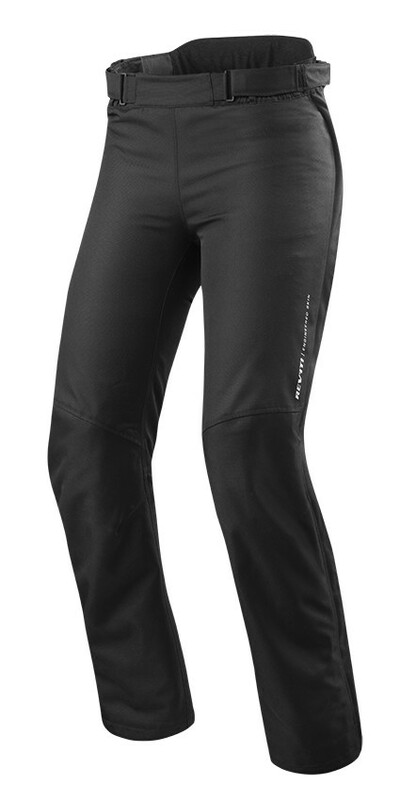 But, by removing the thermal padding they become just as comfortable even in the middle seasons. 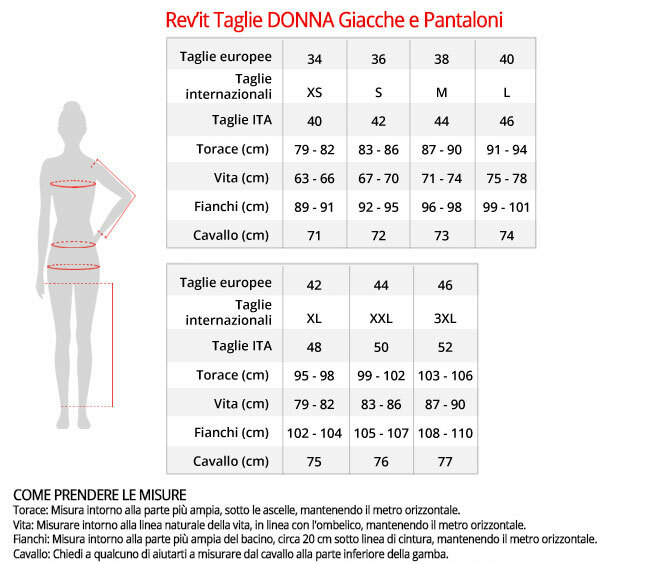 Thanks to the side zip of "easy entry", the Revit Varenne can also be used as overpants. 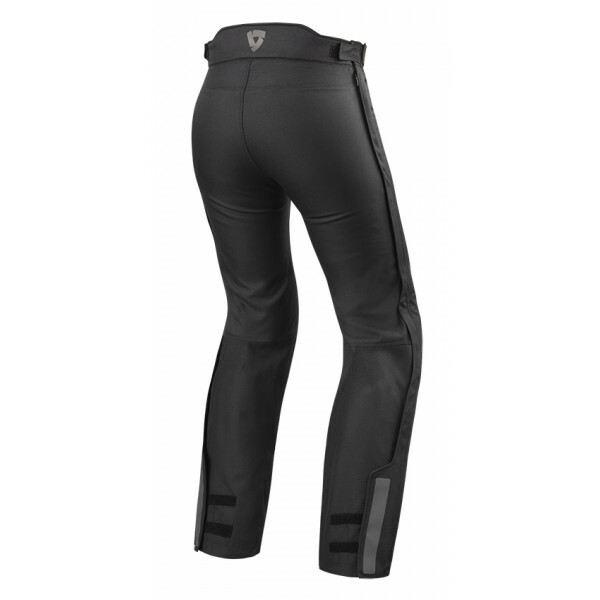 They have CE protectors on their knees and hips for a good level of protection when needed.